How to look great this summer? No matter if you are heading to the beach or going into the Forest. It should say ‘How to look great’; period. There are many things we can do to help ourselves. The usual suspects spring to mind. Get a tan. For people like me who permanently bottle white, a tan is very uplifting. Hair-do. That old Bee Hive or Feather Cut needs to be replaced with something ‘more you’. Manicure and Pedicure. Now the season for wearing woolly socks Gloves and boots is passing, you need to sort out those claws. Teeth cleaned and whitened. Yes! The smile says everything. Getting your teeth cleaned and whitened will make your tan all the more vibrant. Body Waxed. Hair today, gone tomorrow, as we say in the beauty business. Not just the ladies, these beauty treatments apply to the guys as well. Nobody wants to see you walking around the beach looking like a Yeti! Of course there is. You can have a series of surgical and non-surgical procedures to enhance or change those parts of you that you don’t like very much or wish to refresh. Designed for Beauty at Monmouth have a range of Aesthetic Beauty Treatments for you and at very competitive prices. This includes a package called ‘Ten Years Younger”. Check out the main website pages and see what we can do for you. If you need help or advice, we are ready to take your call or answer your mail. How to look great this summer starts today. Go for it! Its Spring! Yippee! The winter is at an end. For those who like the winter, is a sad passing. Others though, they see the springtime as a new lease of life. Spring can start at different times, depending on who you ask. Looking at the astronomical calendar the first day of spring is 20 March. The Phenological method records dates of reoccurring natural phenomena such as flowering. For meteorologists, spring starts on 1 March and runs until 31 May. Whichever sprintime you preferr, one thing is for sure. Its time for something new, not just in nature, but for yourself. Designed for Beauty is now open from 9am to 9pm so there is plenty of time to book. There are also plenty of surgical and non-surgical procedures on offer. 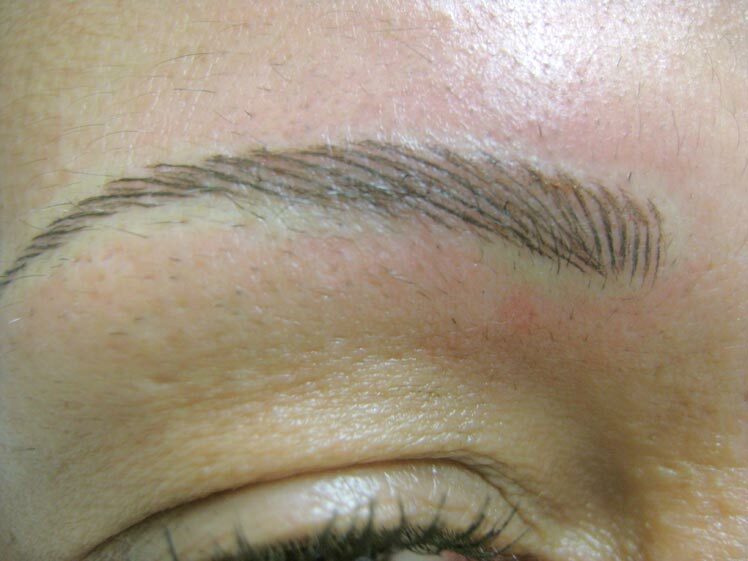 One of the most popular treatments is eyebrows because a great many people lose their eyebrow hairs for a variety of reasons alopecia, chemotherapy or a genetic disorder to name but a few. See More. Check out our main website pages. There are so many surgical, none surgical and beauty treatments of all types, hairdressing, manicure, pedicure, Ten Years Younger and we also have Forest of Dean Lodges breaks. With our new opening hours, you have a lot more time to prepare. We’ll be glad to see you. If you need help or advice, please contact us. Designed for Beauty are looking to fill several vacancies. Are one of those people who could fit the bill? if you are, then contact Designed For Beauty. If you want to work alongside some of the most talented people in the beauty business then here is your chance. How can you make the changes that you wish for. First set your targets, then work out what you really want to achieve this year with your weight loss treatments. People often say it doesn’t matter how much I diet or how much I exercise, I can never lose my fat thighs, hips, bum or stomach. Whatever area it is, there are reasons why you are storing fat in that particular place, so we have to be area specific in our exercise approach. Diet wise just calorie counting isn’t going to work! Restricting the body from what it needs will only evoke the starvation reflex and actually cause your body to store fat, so you will find it harder to lose weight and if you do reach the scales target weight chances are you won’t lose it from where you wish to and when you stop the diet the weight will pile back on. Designed For Beauty can help with more than just weight loss. We have a fantastic range of surgical and non-surgical procedures available that can help you to achieve the image or body that you are seeking. Bioslimming is a new body wrap treatment that promises to decrease the appearance of fatty deposits and cellulite by up to 67% in four weeks following a course of treatments. Targeting cellulite and fat, it burns calories, enhances weight loss whilst firming and toning. Check the main Designed For Beauty website and see what is available. If you need any help or more information about our procedures, please contact us, we have professional staff ready to take your call. Using Ultrasound cavitation and radio frequency allows your body to break down fat cells. … Reduce fat in problem areas: Thighs, hips, stomach, back, arms, chin, etc. Tighten and tone skin, reduce sagging skin. It is FAST and EFFECTIVE. The ultrasound waves cause bubbles to form in the fat cells, they burst making the fat molecules small enough to pass through the wall of the fat cell into the excretory system to be disposed of. It is safe and very effective. 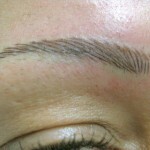 Here at Designed for Beauty in Monmouth we have this treatment available. So this year theres no need to worry about getting into shape. In addition we have fantastic weight loss tablets that reduces appetite and increases the metabolic rate. Within hours of taking Actislim Platinum, you will find cravings reduced and your energy levels increased. With our exceptionally powerful toning machine, one session using it is the equivalent of doing 360 sit ups and all you have to do is lie there whilst it does the work. Becominga member of our power plate/ vibro plate club, there’s no need to book justcome and use it as and when you want. These machines can help stimulate yourmetabolic rate, improve your circulation and tone up muscles. Lose adress size in 3 weeks using these machines regularly. They are quick, efficientand there’s no need for special clothing or trainers. One 10 minute session isequivalent to an hour in the gym. So come and see us and we will help you achieve your goal! For more information on Cavi Lipo or other health and beauty treatments both surgical and non-surgical, check out the main Designed for Beauty website. If you have any questions, we are glad to answer them.